Welcome to WoodWizard Carpentry Services! 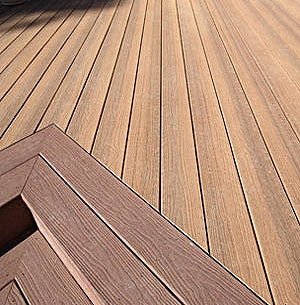 WoodWizard Carpentry provides its customers with a high quality craftsmanship fixed safely and efficiently. 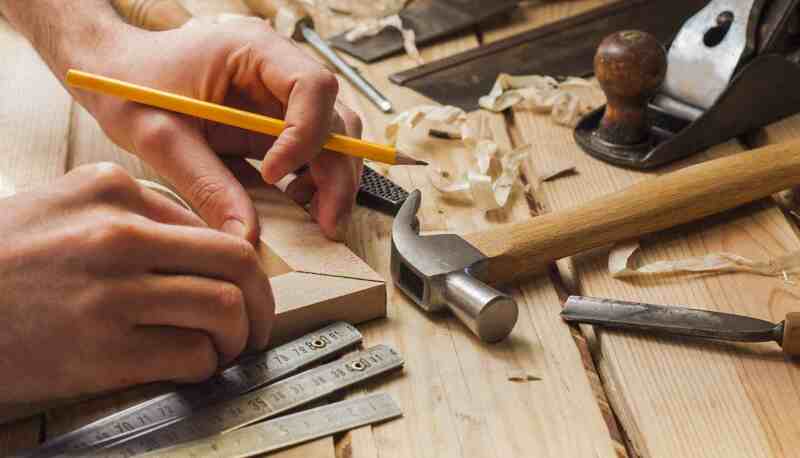 We provide a complete house fit out from flooring to kitchen, or we can renovate and refresh your home and garden to discover its full potential. Furthermore, we provide shopfitting service. 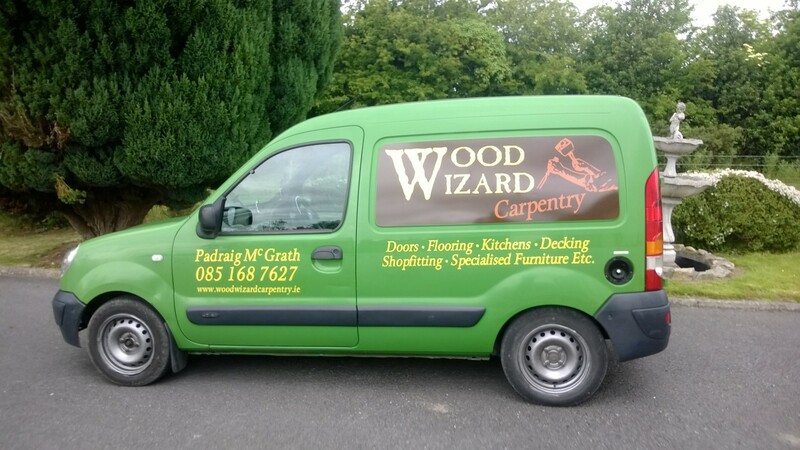 WoodWizard Carpentry is situated in Carlow (ROI) with our workshop based in Baltinglass, Co. Wicklow. Address: Carrigeen, Baltinglass. Co. Wicklow, Ireland. Copywright © 2015 WoodWizard Carpentry. All rights reserved.